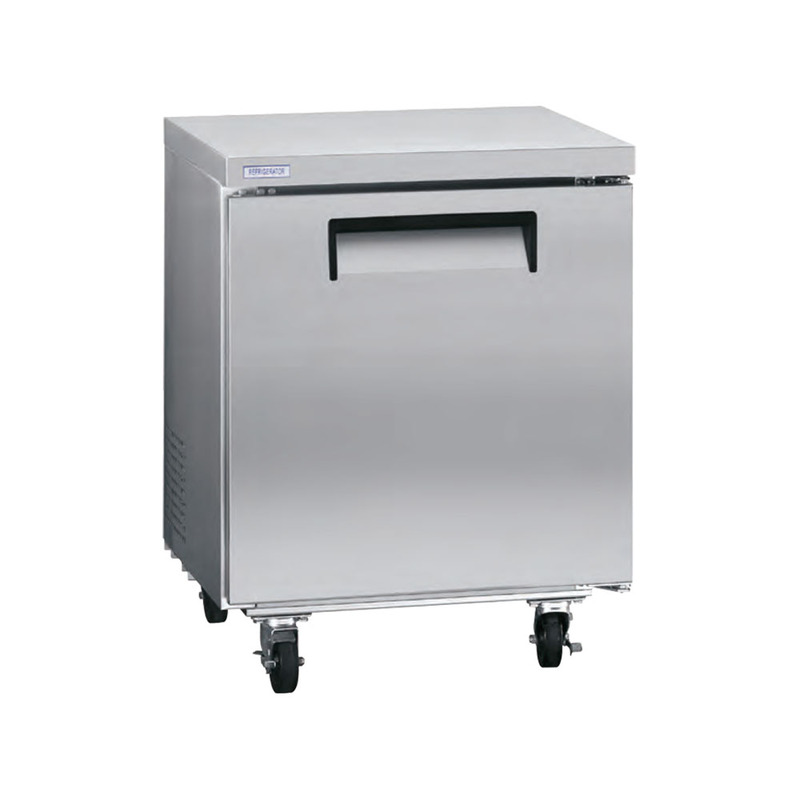 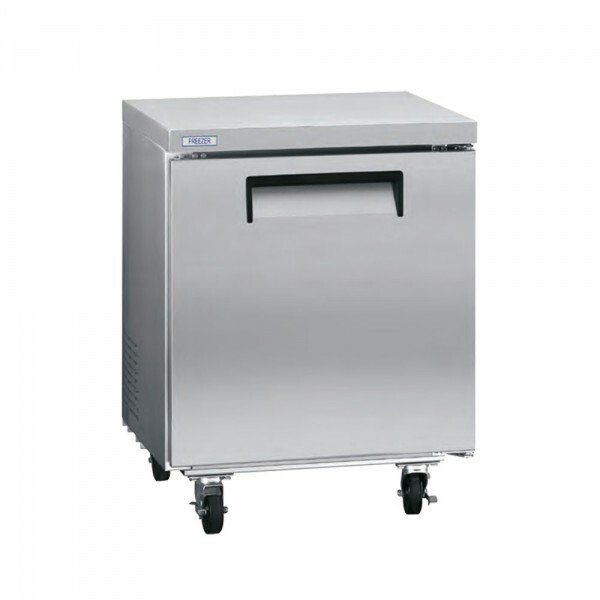 Categories: Bottom Mount, REACH IN REFRIGERATION, REFRIGERATION EQUIPMENT, RESTAURANT EQUIPMENT. 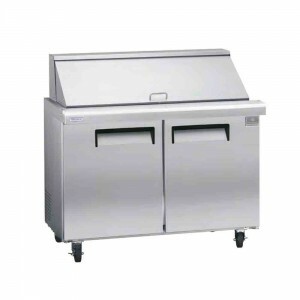 – Surface is ideal for a large range of menu items. 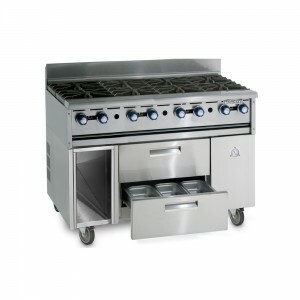 Categories: COOKING EQUIPMENT, RANGES, RESTAURANT EQUIPMENT. 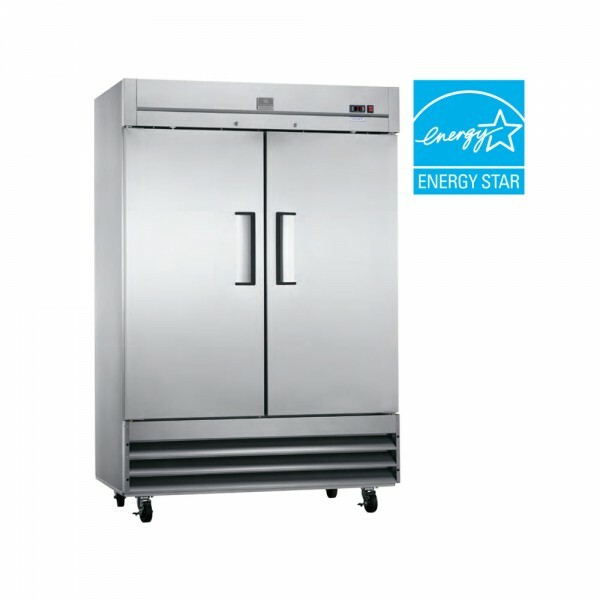 Categories: PREP REFRIGERATION, REFRIGERATION EQUIPMENT, RESTAURANT EQUIPMENT. 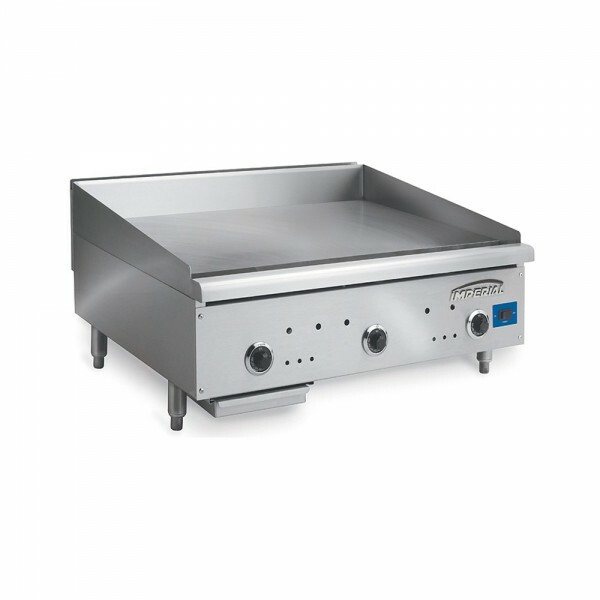 Categories: BROILERS, COOKING EQUIPMENT, RESTAURANT EQUIPMENT. Categories: COOKING EQUIPMENT, RESTAURANT EQUIPMENT, SIZZLE ’N CHILL. 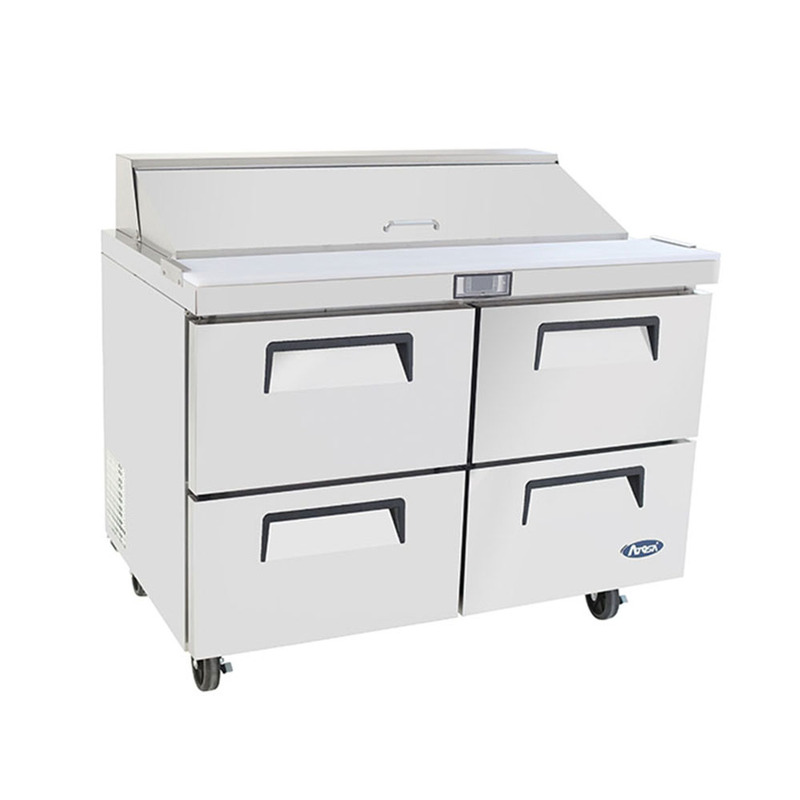 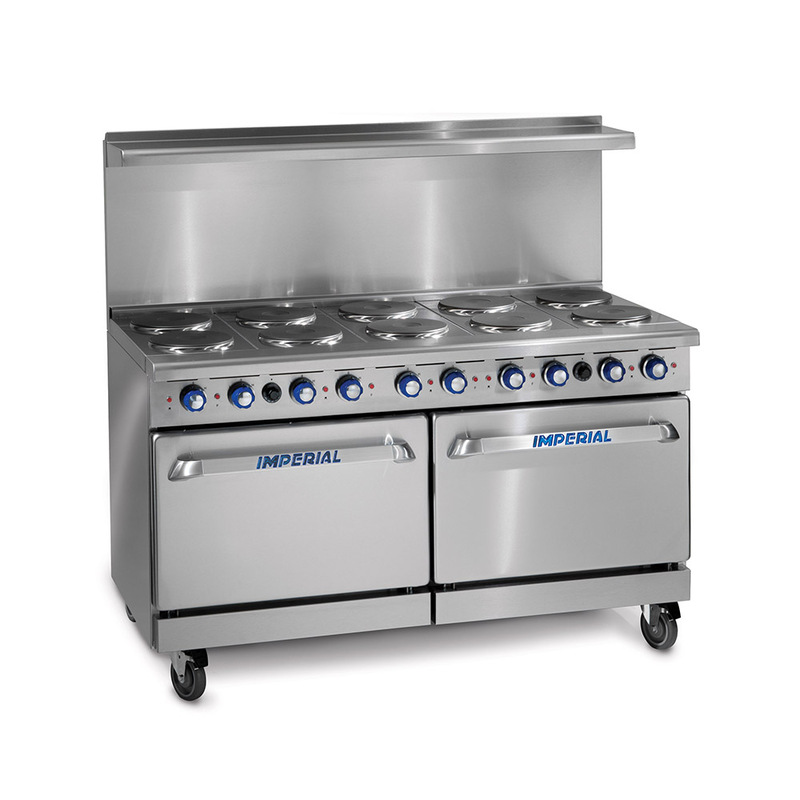 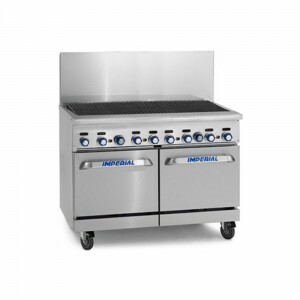 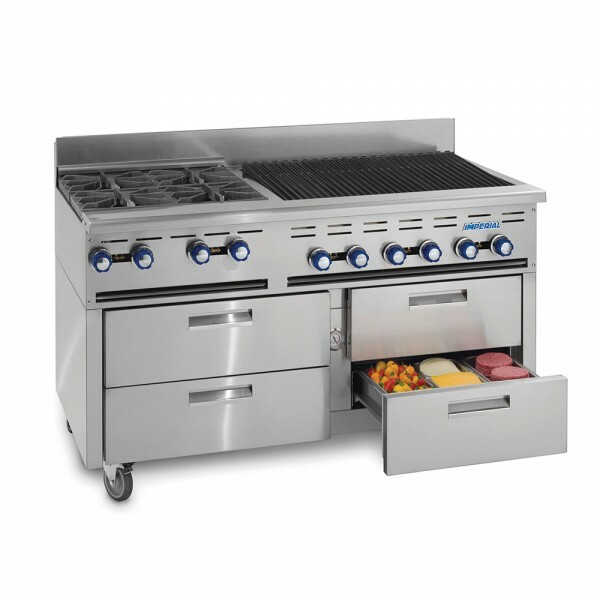 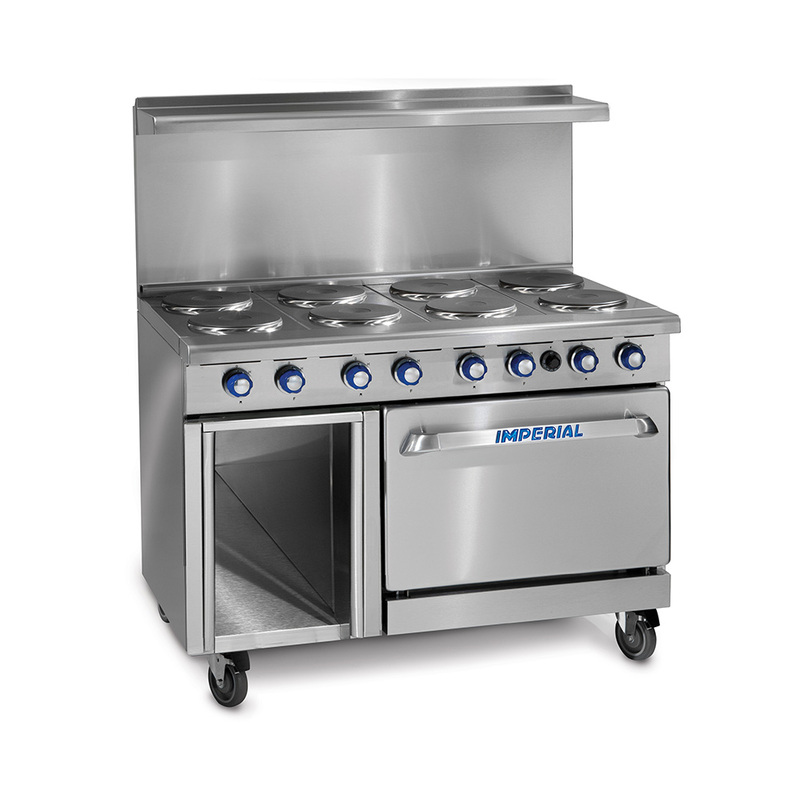 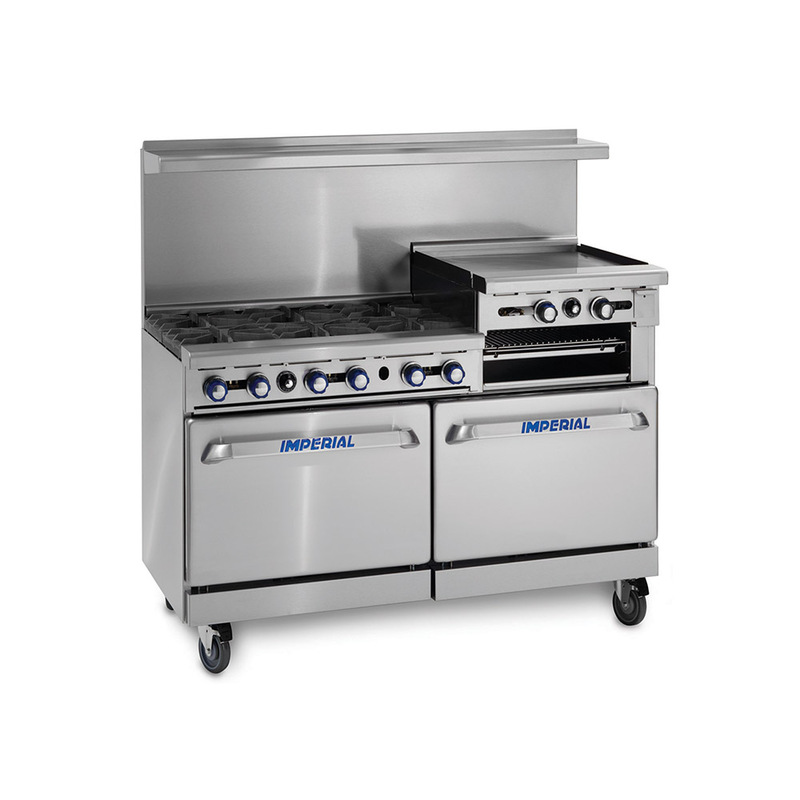 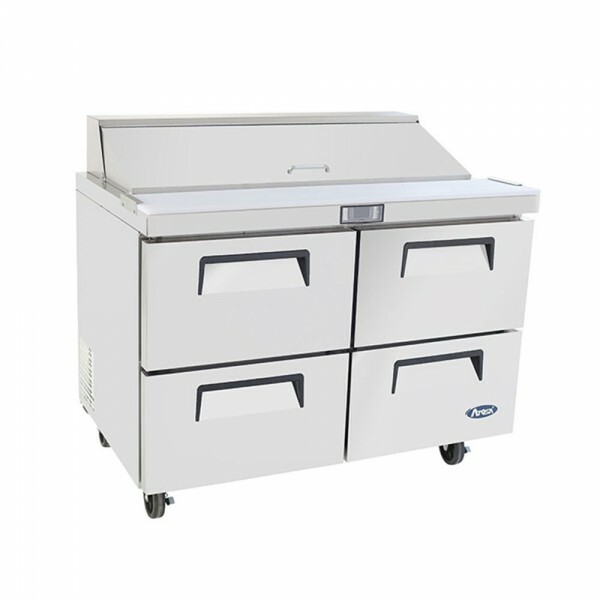 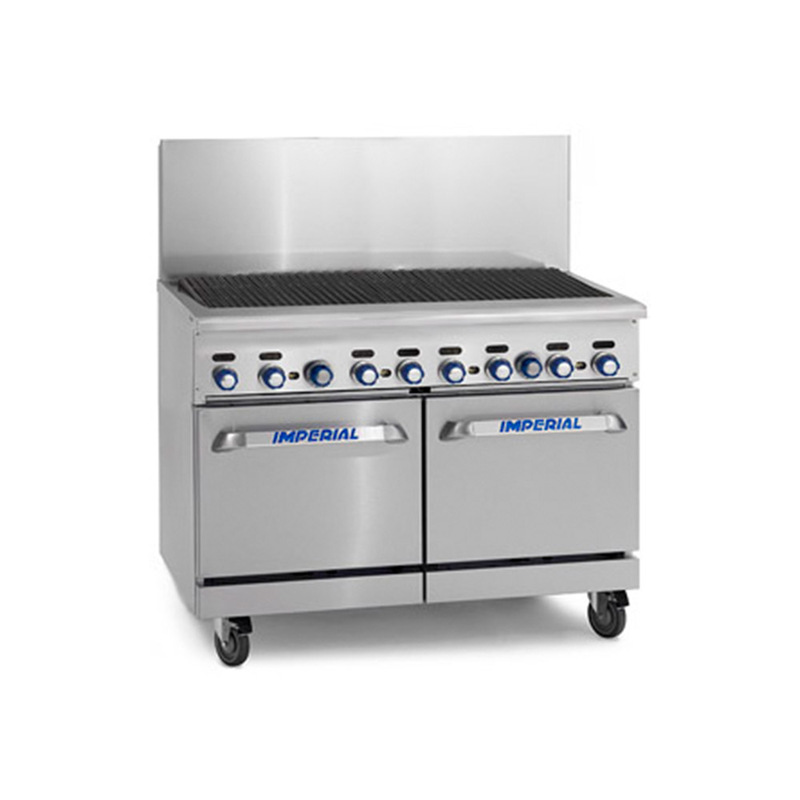 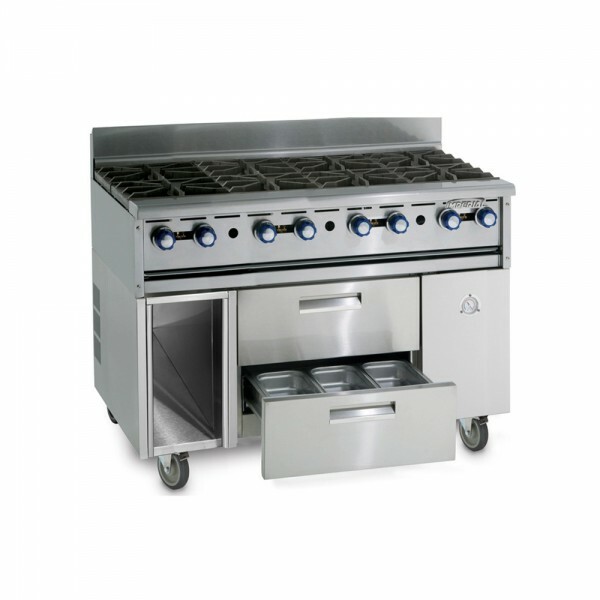 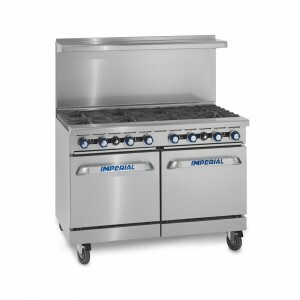 Categories: COOKING EQUIPMENT, GRIDDLES & GRILLS, RESTAURANT EQUIPMENT. All stainless steel interior and exterior with coved corners for durability and ease of clean. Full length recessed door handles, instep design to protect gaskets. 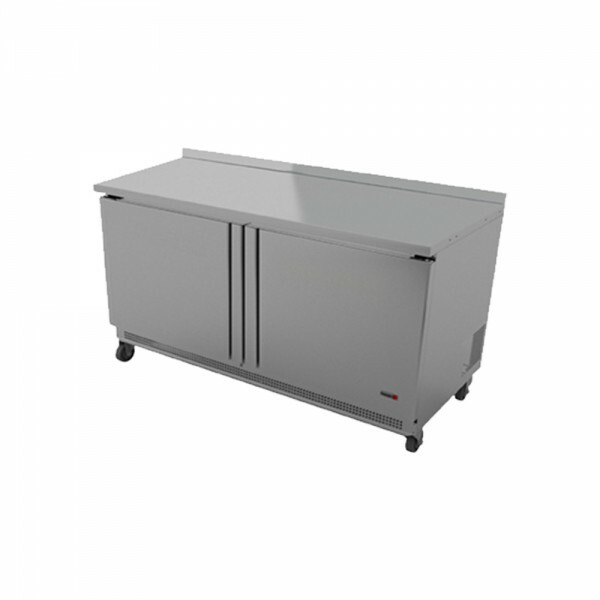 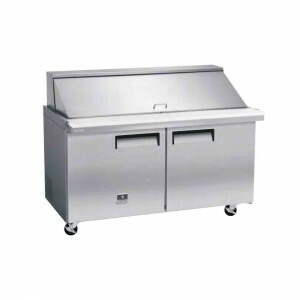 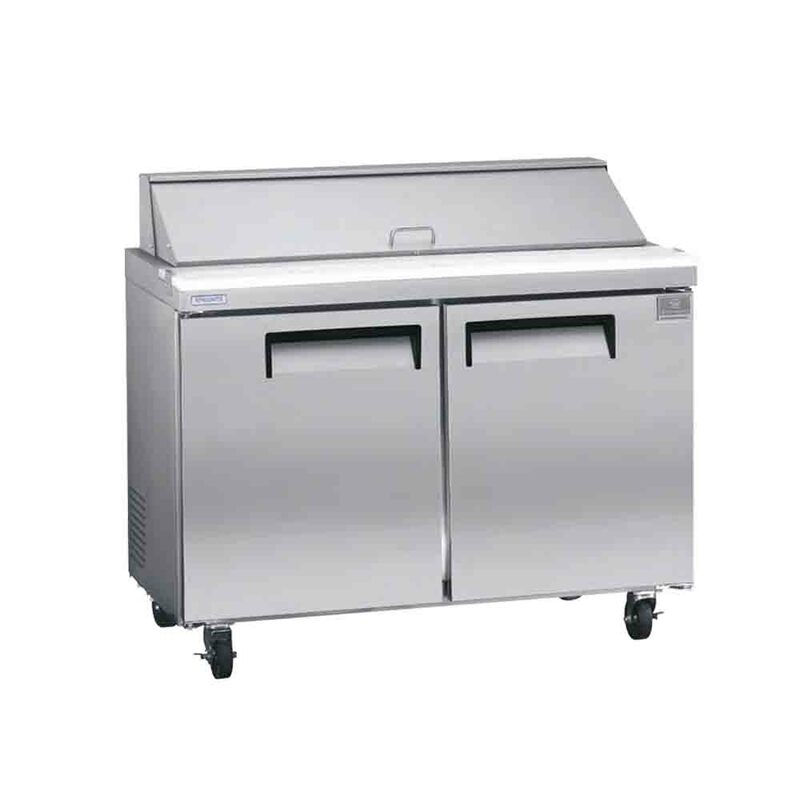 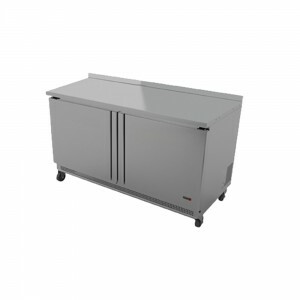 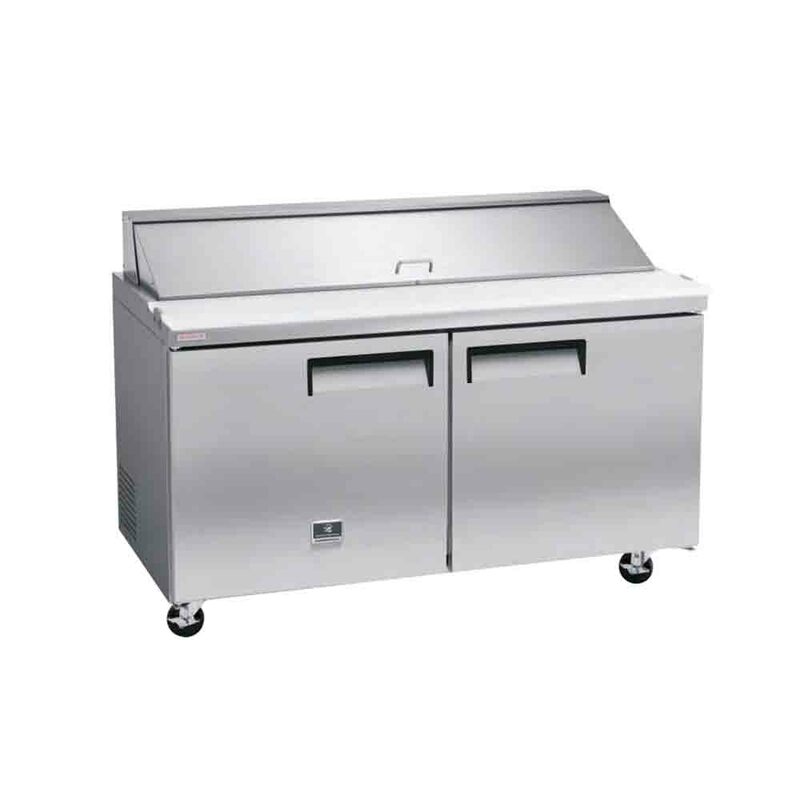 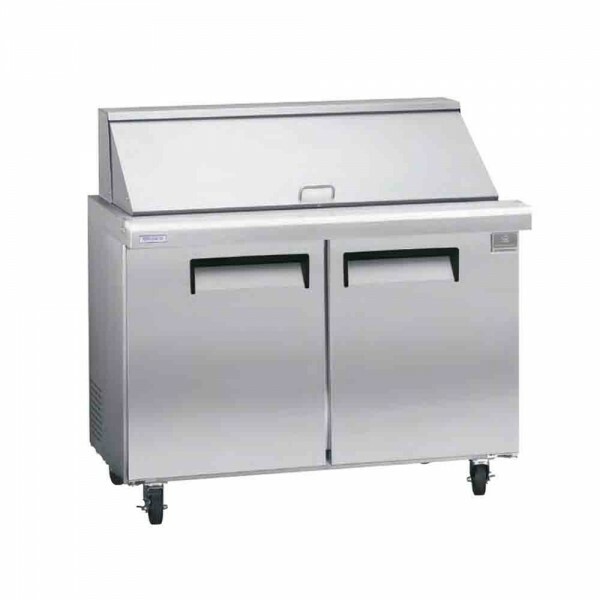 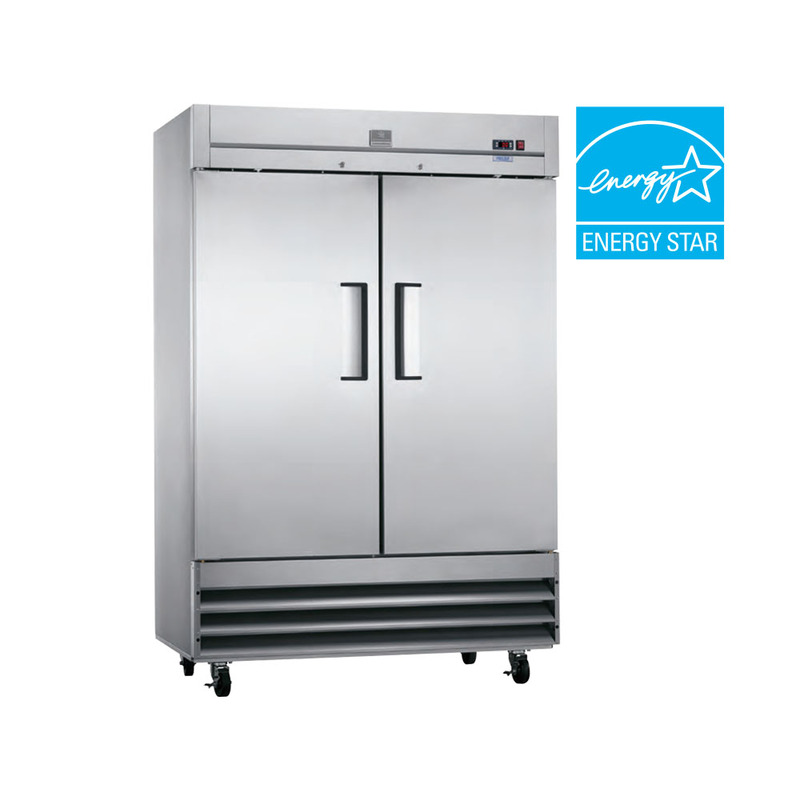 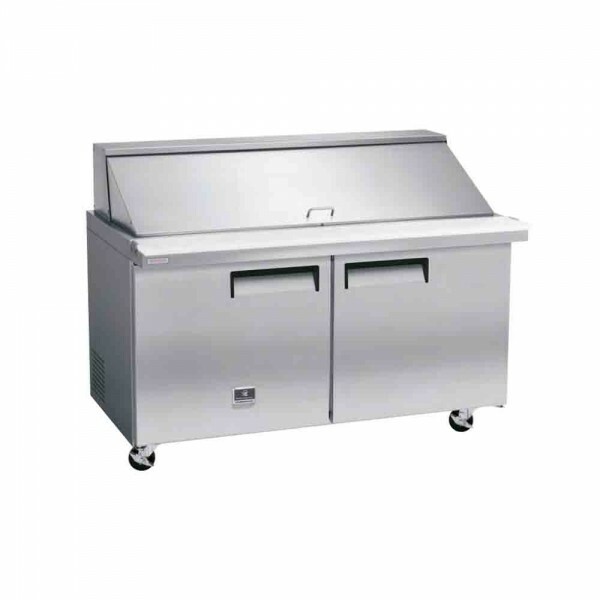 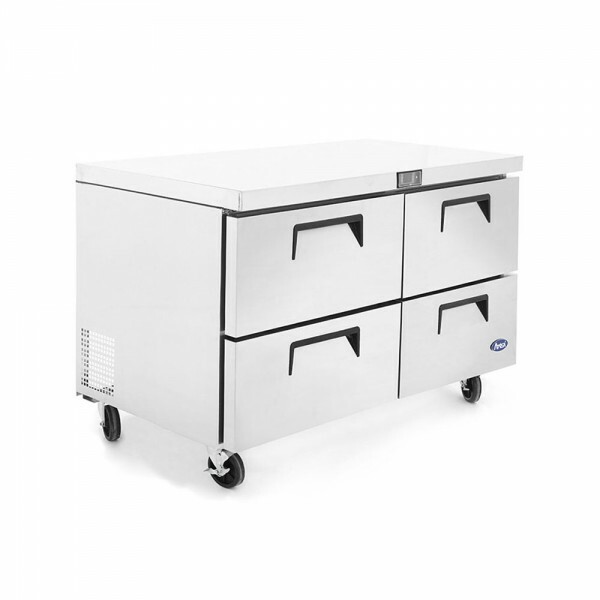 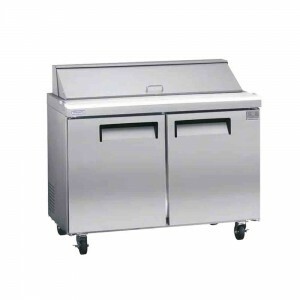 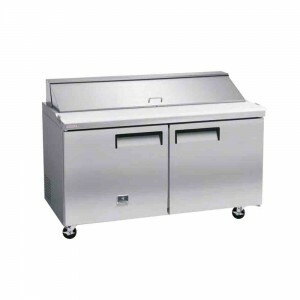 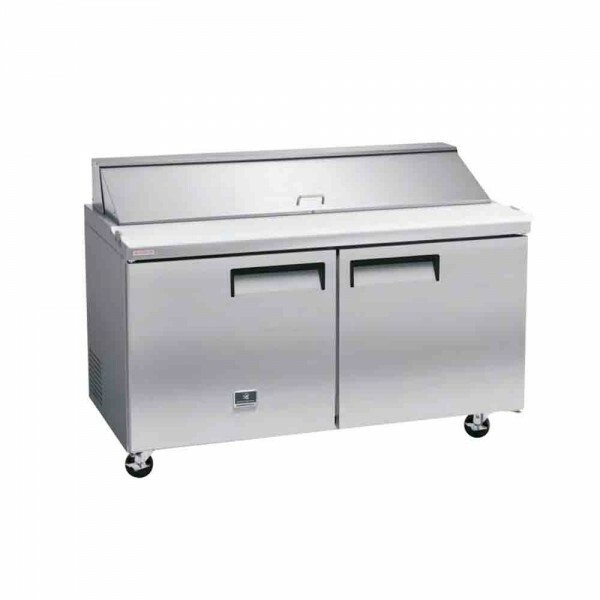 Categories: REFRIGERATION EQUIPMENT, RESTAURANT EQUIPMENT, UNDER COUNTER AND WORKTOP REFRIGERATION. Full lenght recessed door handles, instep design to protect gaskets. 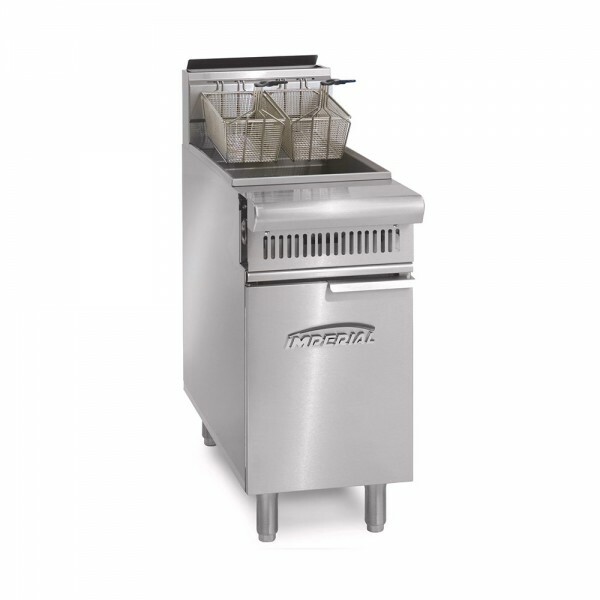 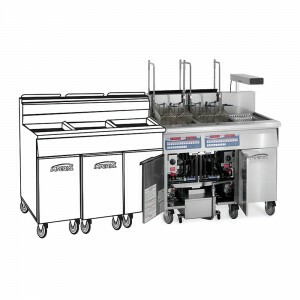 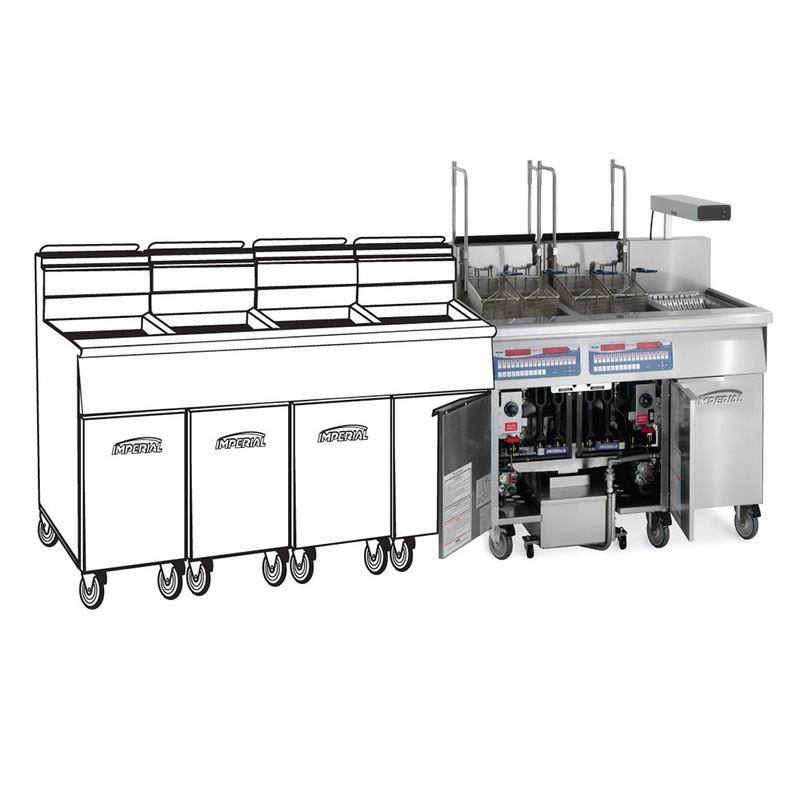 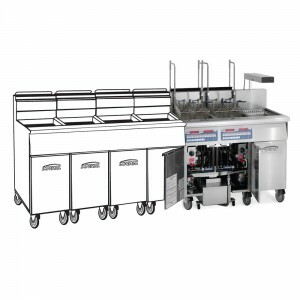 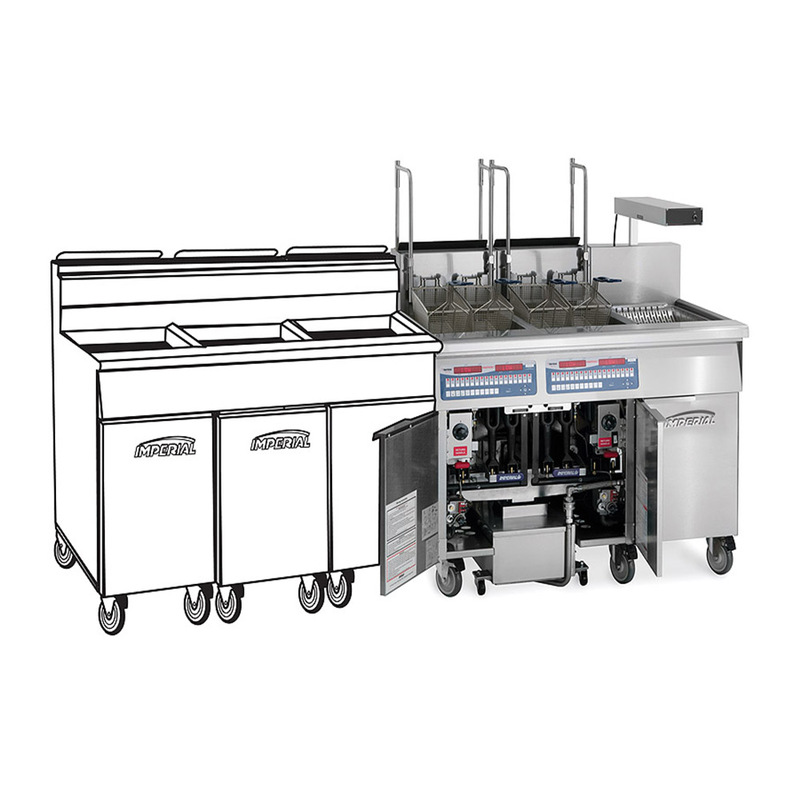 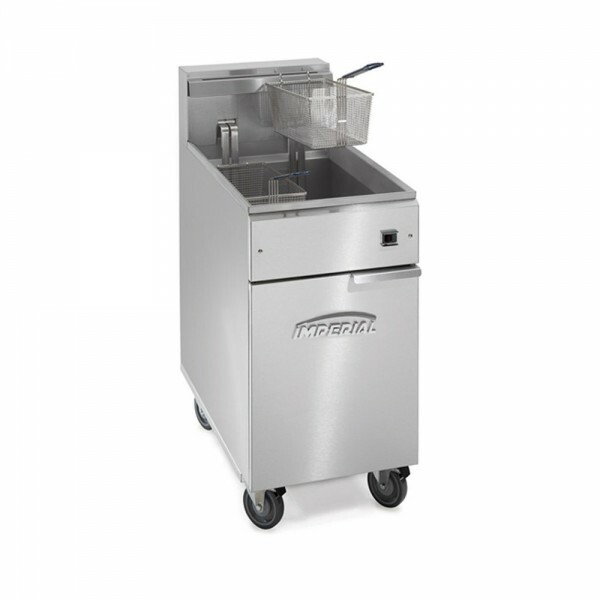 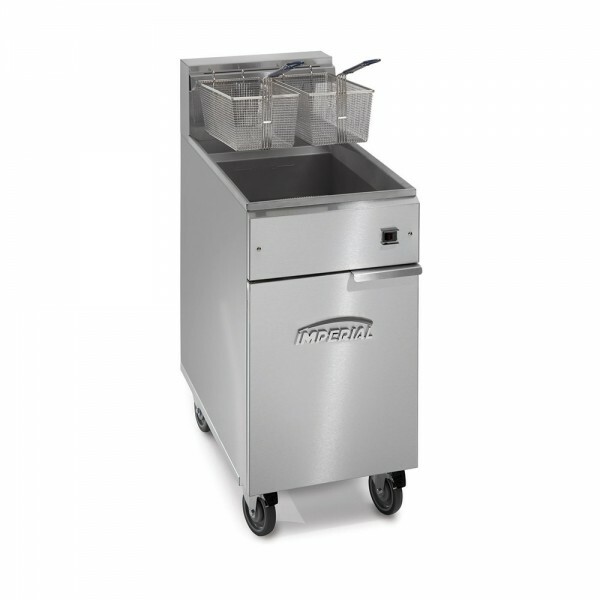 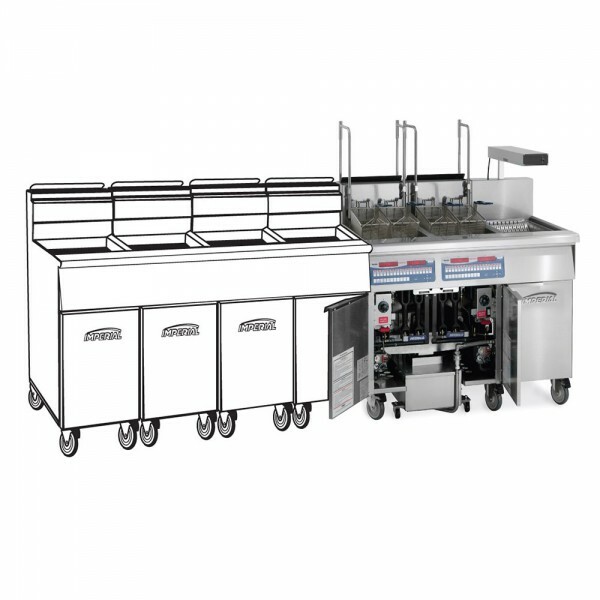 Categories: COOKING EQUIPMENT, FRYERS & FRYER/FILTER SYSTEMS, RESTAURANT EQUIPMENT.